Whether you find yourself facing criminal charges or, requiring other solutions to your legal matters, you do not want to be unprepared. Finding a qualified attorney that has both the experience and the skill to provide solid legal advice and dedicated representation focused on a successful outcome is a priority and not an option. As soon as possible after being detained, arrested, charged or, notified of the possibility of charges in a criminal matter the next step is to hire a qualified lawyer that is experienced and well respected in the community. The same is true in other legal matters as well, the sooner you are prepared to confidently assert your position the better you are able to maintain control of the end result. 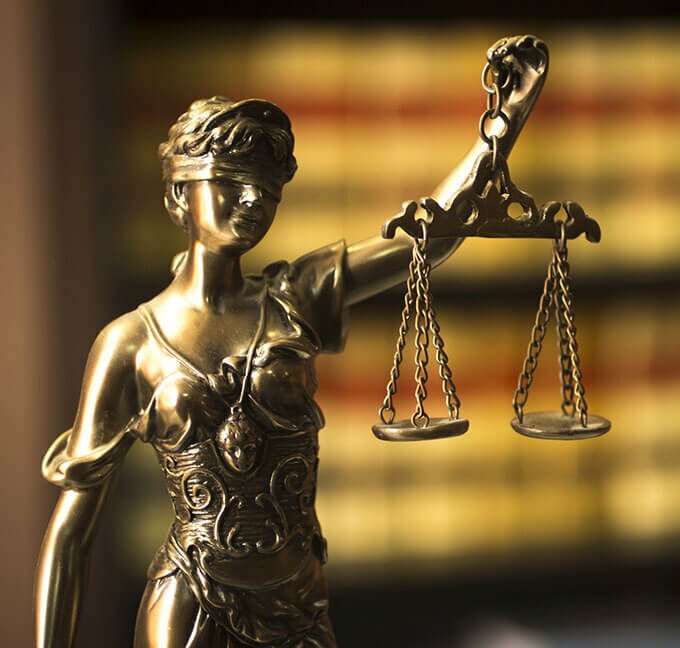 In Oakland County/Bloomfield Hills/Troy, and throughout all of Michigan, attorney Marshall S. Tauber has built a firm based on the principles that everyone is innocent until they have been proven guilty and that all clients–regardless of the type of matter, deserve the best representation possible. The firm handles cases from a select variety of practice areas that include but are not limited to criminal cases (both felony and misdemeanor), DUI/OWI defense, juvenile, corporate and commercial law, general legal matters including wills, trusts, real estate and probate administration and divorce. The law firm is dedicated to treating clients with the utmost respect and dignity. Each case is different and every person that walks through the door has a story. Mr. Tauber’s first goal is to make every person feel like their case is the most important. Attorney Marshall S. Tauber is a well-respected part of the Michigan legal community. With over 33 years of dedicated service to both clients and community, Mr. Tauber has gained the reputation of being both a skilled leader as well as a worthy opponent when it comes to representing and advising his clients. Whether he is working in front of a judge, negotiating in a boardroom or, with opposing counsel, Mr. Tauber takes his job seriously and does everything he possibly can to protect his client’s rights and take the necessary steps to assure a successful outcome. The Law Offices of Marshall S. Tauber works in a few select practice areas. Each case is taken on its own merit. Over the years, Mr. Tauber has repeatedly earned the respect of his peers in the legal community as well as judges and has attained numerous awards and achievements for hard work and dedication to serving his client’s needs.